The latest step in the Providence Tomorrow process is the release of the Interim Comprehensive Plan. The plan is online with an interactive system for public comment. Public comment is open until March 30th at which point the planning department will be review the comments and preparing them for presentation to the City Plan Commission. For those without computer access, a computer terminal has been set up at the Planning Department offices, 400 Westminster Street. Physical copies of the plan are also available in Libraries and Community Centers with comment forms. 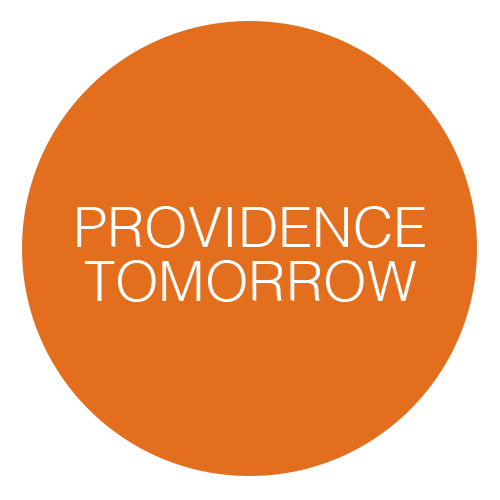 The adoption of Providence Tomorrow as the City’s Interim Comprehensive Plan is just the first step in the process. In the coming months the City will host the first of 10 neighborhood charrettes to develop plans for every neighborhood in the city. 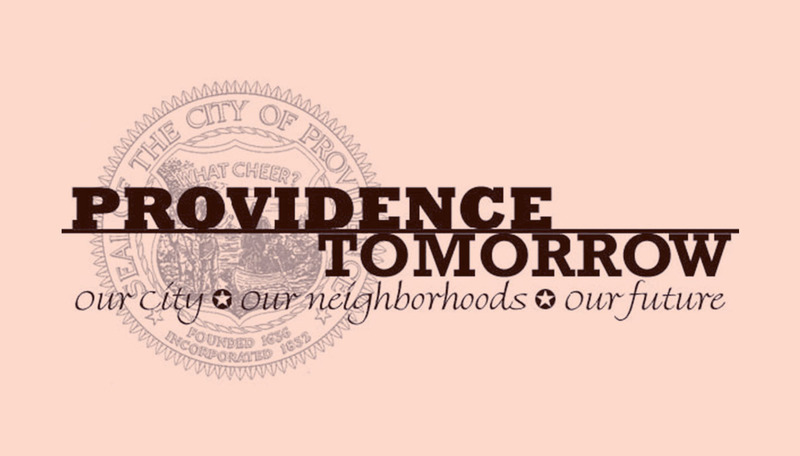 Those plans will be used to amend the interim Providence Tomorrow into a new comprehensive plan that will guide growth and development in the coming years.